Cristina Rayne Fantasy and Paranormal Romance Author: Stuff Your eReader Multi-Author Holiday Survival Freebie Sale! 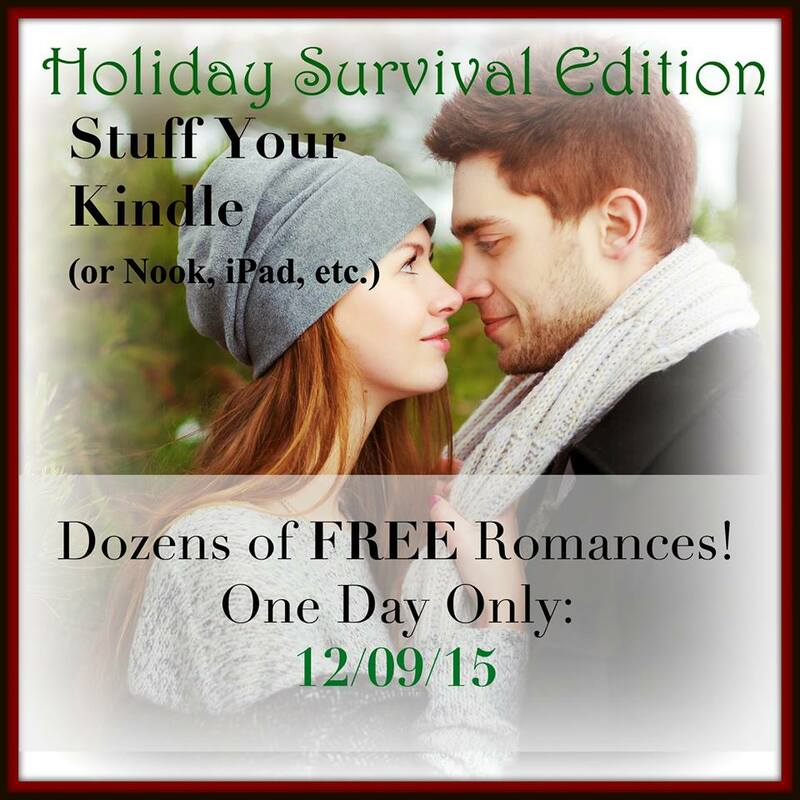 Stuff Your eReader Multi-Author Holiday Survival Freebie Sale! A holiday gift to all our awesome readers, several authors along with myself are offering dozens of FREE eBooks of every romance flavor from Paranormal to Contemporary for one day only!